July 23, 2018|Posted in: Happy, Healthy, Smart Kids! 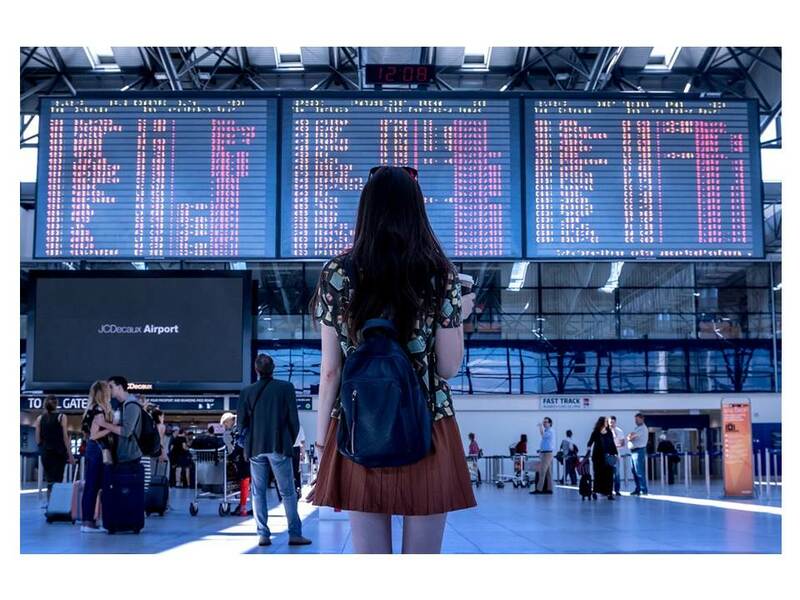 Double-check your flight schedule – you need to check 24 hours in advance whether your departure and arrival times have changed. To know about any last-minute changes, you need to sign up online with your email to get alerts. Print your boarding passes in the house – most airlines allow you to print your boarding pass from home to save time. If you forget to print your passes at home, you can always use the e-check at airport kiosks when you arrive. Explain the security check to your kids – if it is your kids’ first time on a plane, you should explain the security screening to them to prevent chaos. Avoid car seats if possible – unless you want to use the car seat on the plane, you should opt for a rental car seat and a rental car. You do not want to carry a car seat for the duration of your vacation. Know what you can carry – you do not want to end up with a mountain of luggage at the airport. Make sure that you think realistically about what you can carry and leave the rest at home. Carry toys and sweets – if your child is too small to distract herself, you should carry toys, coloring books, and sweets. You can arrange for sweet delivery the day before you depart if you do not have time to visit a candy shop. Take advantage of early boarding – you need extra time to board and you should take it. Use this extra time to load your bags and tell the kids where to sit. 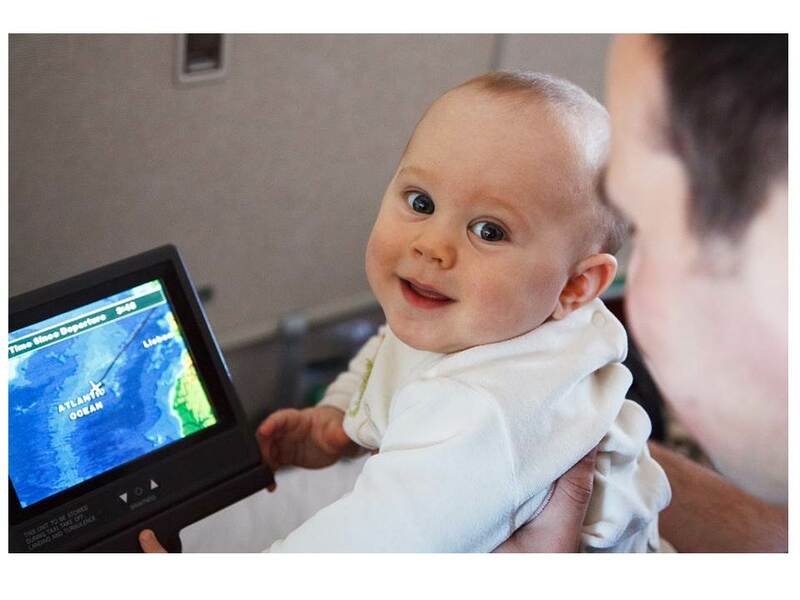 Ask about available seats – if you did not book a seat for your toddler, you will have to hold him in your lap for the duration of the flight. You can always ask about the availability of an extra seat but chances are that you will not find one. Check the baggage guidelines – before you start packing, you should confirm the maximum luggage that the airline allows passengers to carry. Backpacks are convenient for parents because you will need your hands to handle the kids. Do not carry gifts – if you carry a wrapped present, it will be opened when you go through security. Be ready for security – your car seat or stroller will have to pass through the x-ray machine, which means that you should be ready to carry your child for a while. Your kids might have to take off their shoes, meaning that they should wear pairs that are easy to remove. Adhere to the 3-1-1 rule – the TSA has strict rules about the number of aerosols, liquids, and gels that you can pack in a single carry-on. You need to keep this in mind when packing your toiletries and medication. When it comes to containers with gels, aerosols, or liquids, you should only carry a maximum of 3 ounces. Pack as much baby food as you need – the above rule does not apply to baby food, which means that you can pack as much as you need. For the older kids, you should pack snacks because most flights stopped offering food. 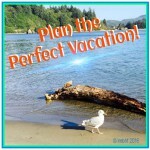 Traveling with kids can be difficult but the above tips will be helpful. 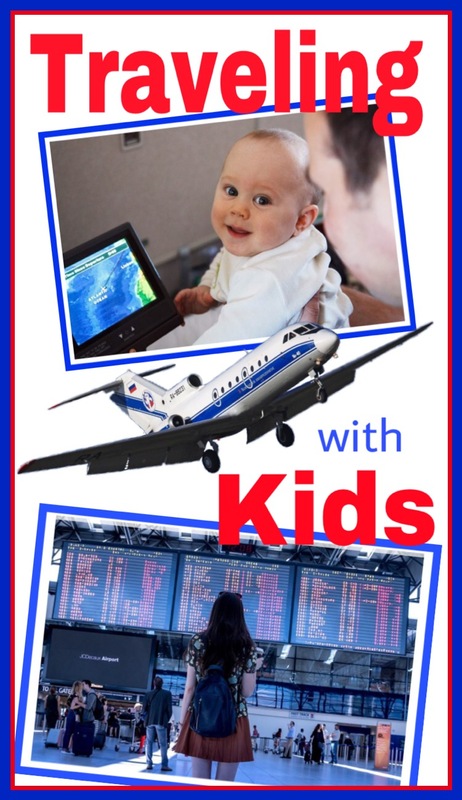 Make sure that you prepare your kids for the flight to avoid tantrums at the airport. My Giant Seek-and-Find Activity Book: More than 200 Activities: Match It, Puzzles, Searches, Dot-to-Dot, Coloring, Mazes, and More!